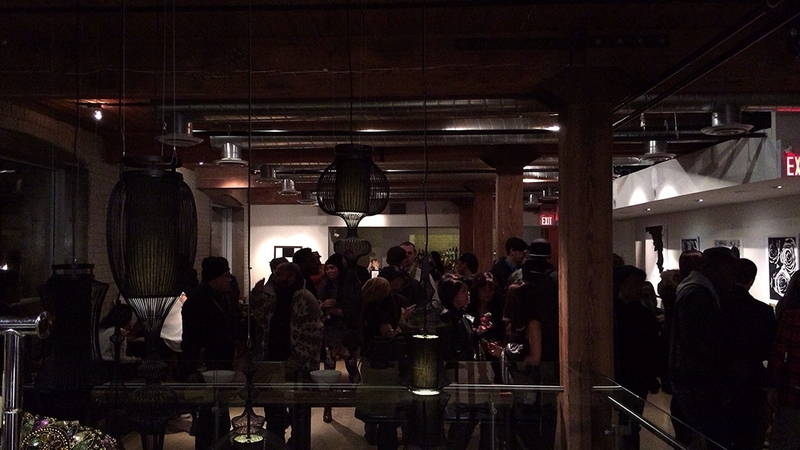 On Thursday, November 21st, a crowd of young creatives in Toronto joined forces to attend a fundraiser for Typhoon Relief in the Philippines, which took place at Hotel Ocho (195 Spadina) between the hours of 9pm-2am. Through their collective efforts, they managed to raise over $4000 which was immediately donated to Global Medic on the ground relief work. Every dollar given was helpful as all proceeds were matched by the Government of Canada. 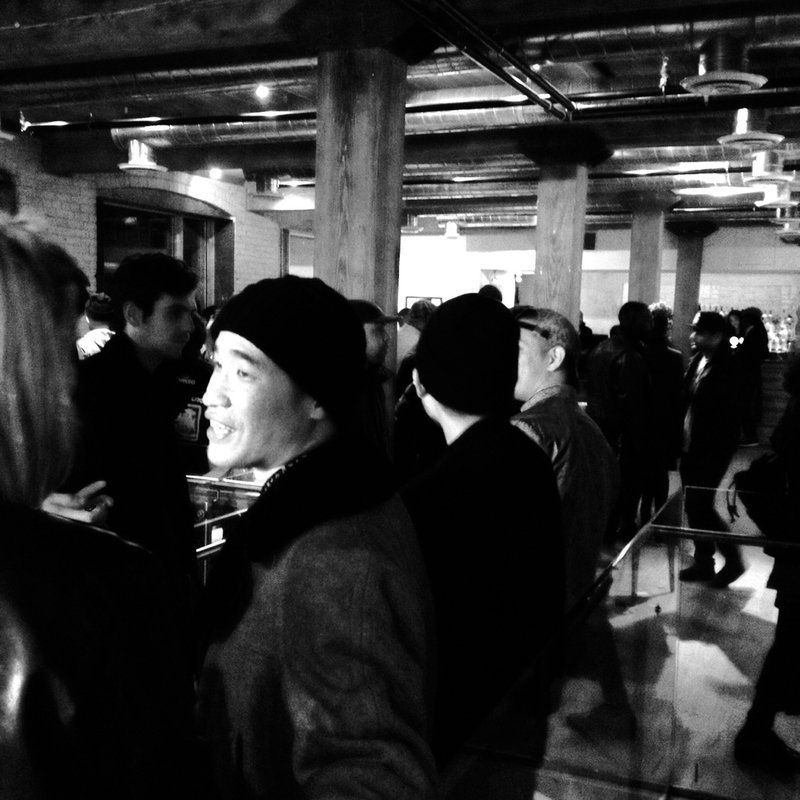 Supporters were asked to donate at least $10 at the door and were able to shop around Hotel Ocho's two-story loft-style lobby as their favourite local shops set up individual booths. 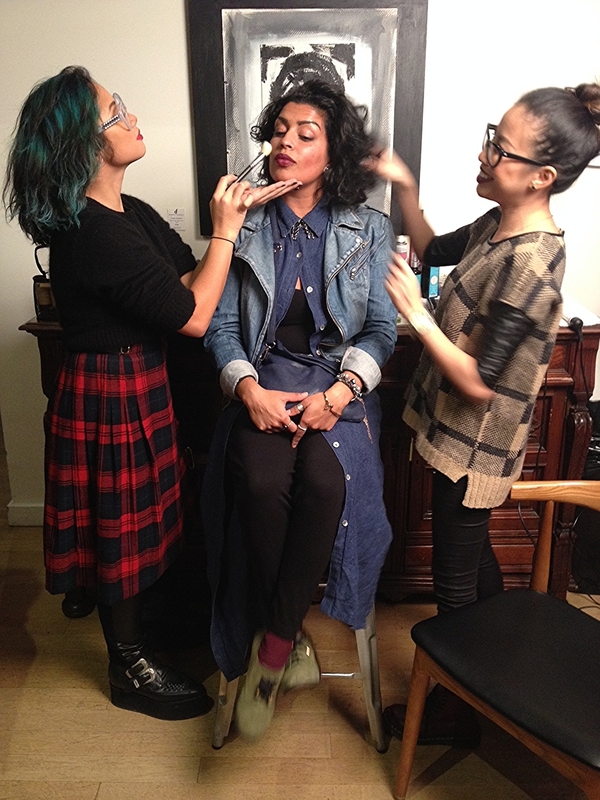 Ladies were also able to get their hair and makeup touchups done by the talented Mila Victoria and Charisse Feliciano. 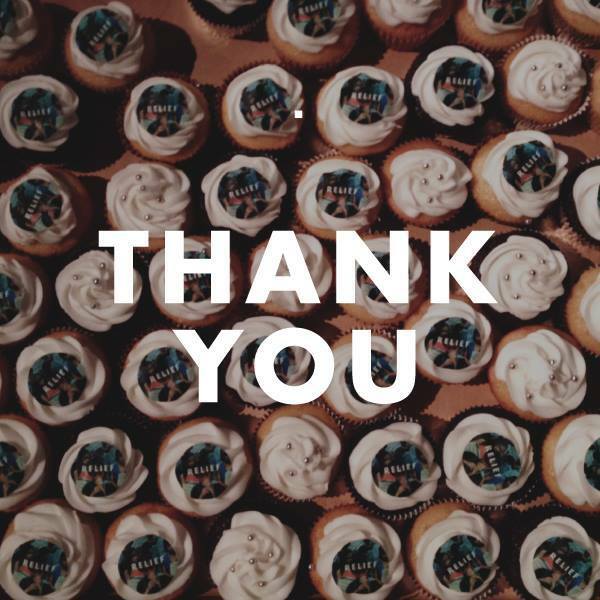 A huge appreciation goes out to those who have contributed their time, skills, products and money to help make this event a successful one, including: Hotel Ocho, Nomad, Blue Button Shop, Lost and Found, MIJLO, IMM Living, Acquired Taste, Spectacle, and many more. Let us all continue to keep the Philippines in our thoughts and prayers.